24 Hour Ice - Ice cubes and crushed ice deliveries. Bulk 12kg bags of ice cubes delivered to the public and trade 24/7 (pre booked). Minimum order 10 bags. We also offer nationwide same day express dedicated refrigerated courier service. We deliver ice cubes 24 hours a day if booked in advance, 7 days a week. 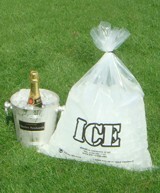 Party ice, and Speciality ice, for events and special occasions. No party is complete without lots of ice. *Pre booked only, see map below. 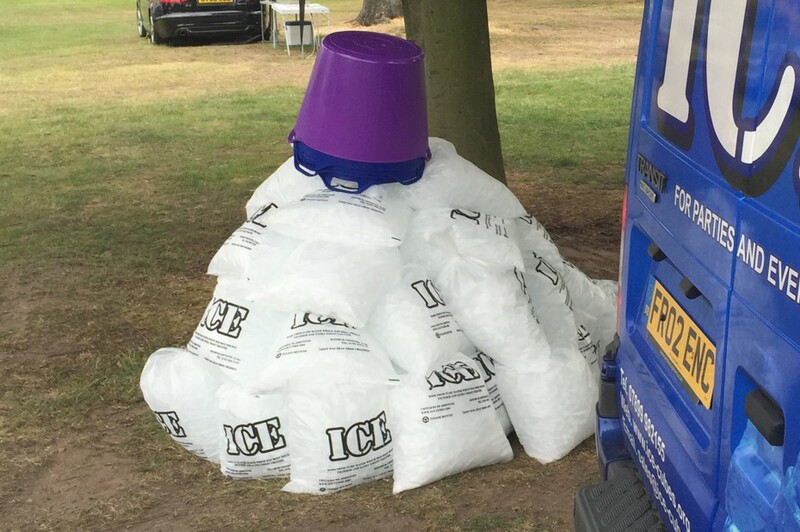 Royal Ascot - 50 bags of ice cubes and 5 x 45 litre tubs delivered to the Owners/Trainers car park for their picnic. Please ask, we can delivery anywhere in the UK but Saturdays in the summer are within the Standard Delivery Area only. Google Maps, fastest driving route. 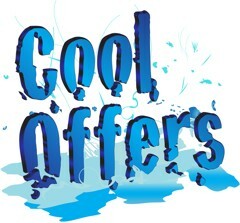 *Not combined with any other offer. Pre booked orders only. Outside the free delivery area fees apply. Morning Delivery - Between 09:00 and 13:00 hrs. 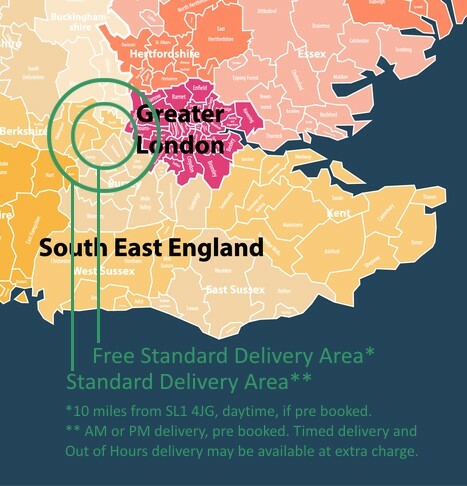 National same day and overnight express refrigerated couriers, we also deliver ice cubes in and around London. 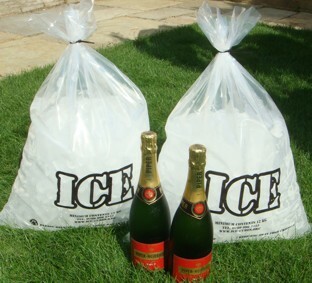 Ice deliveries in Berkshire Bucks, Hants, and further. Nationwide refrigerated courier services. Ice cubes and crushed ice delivered seven days a week. Weddings, parties and events. Corporate entertaining and promotions. 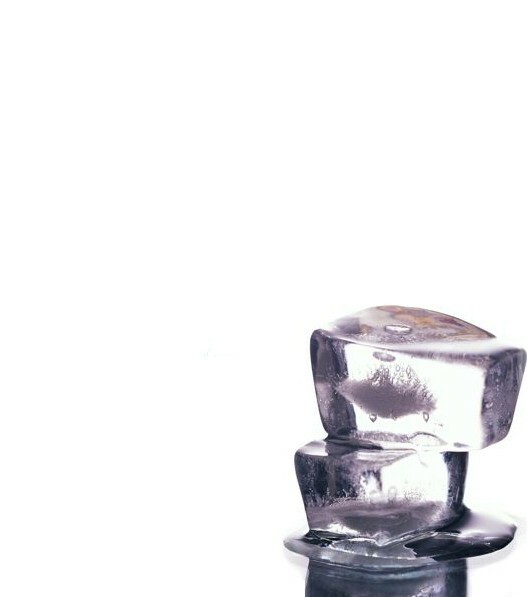 We can also delivery ice cubes out of hours, if booked in advance. Diageo, Cadbury's, Samsung, Hitachi, Epsom, Ascot, BAE, Pinewood Studios, Shepperton Studios, Wembley Stadium, and Arena, Brands Hatch, Silverstone, Eton College, Rugby School, Denbies, Sainsbury's, Windsor Racecourse, Cowdray Park Polo Park, Wasps RFC, QPR FC, Premier Inns, Travelodge, Compass, Cliveden, Hedsor House, The Dorchester Hotel, Nestle, Twinings, Henley Regatta, plus numerous bars, pubs, hotels, events and catering companies as well as private individuals.